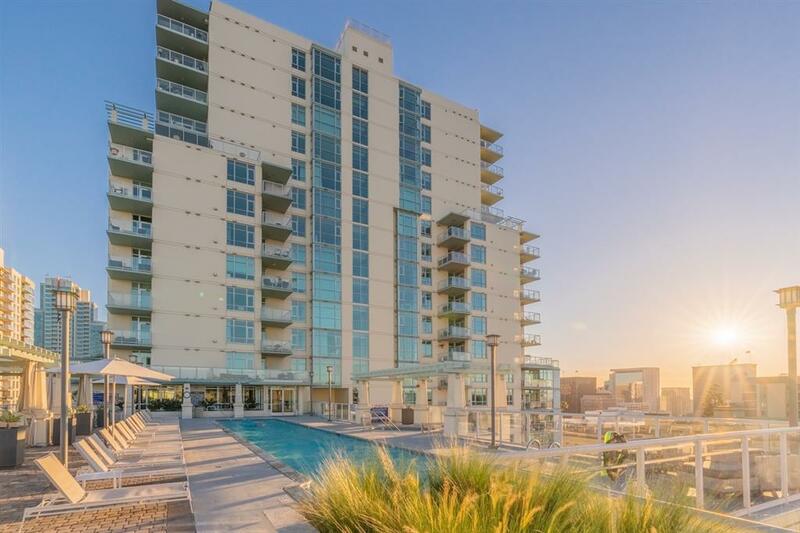 850 Beech #2104, San Diego, CA 92101 (#190009584) :: Neuman & Neuman Real Estate Inc. 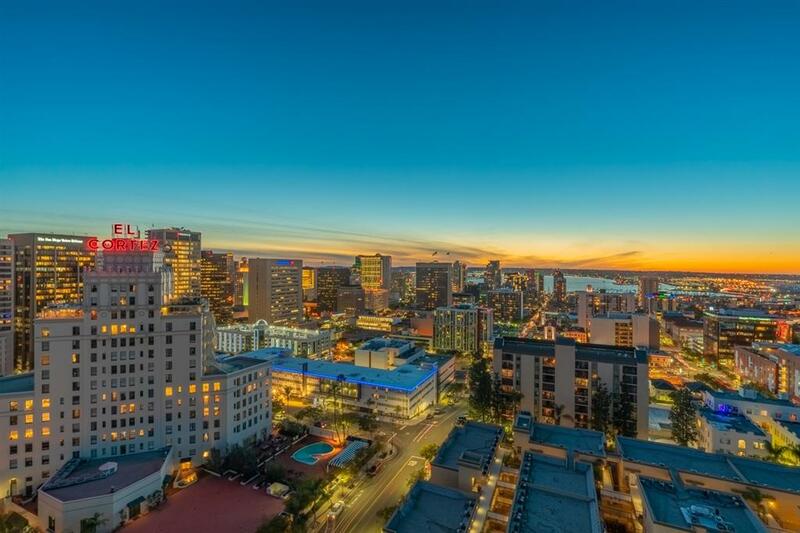 Sweeping views of San Diego bay, city, parks and mountains define this stunning 21st floor residence at Discovery downtown. 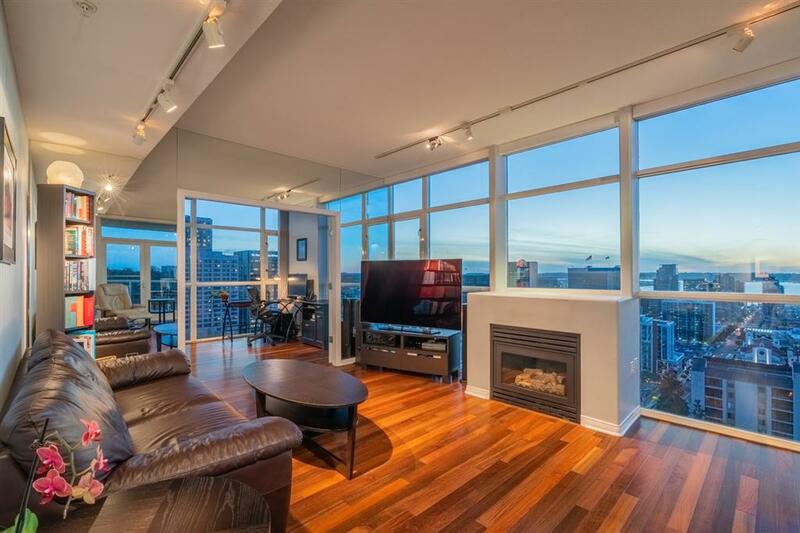 This home boasts a fabulous glass walled office/den area, gas fireplace with views overlooking city & bay, an oversized patio, spacious kitchen and pantry area. 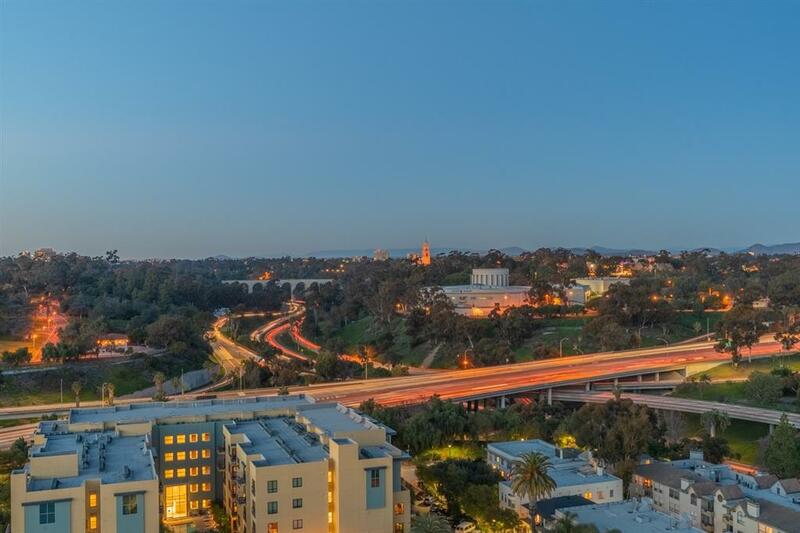 With 2 side by side parking spaces, onsite management, resort style amenities and the serenity of the Cortez Hill neighborhood - you will look forward to being home, every day of the year.